Holistic civilization… Can we accept it? 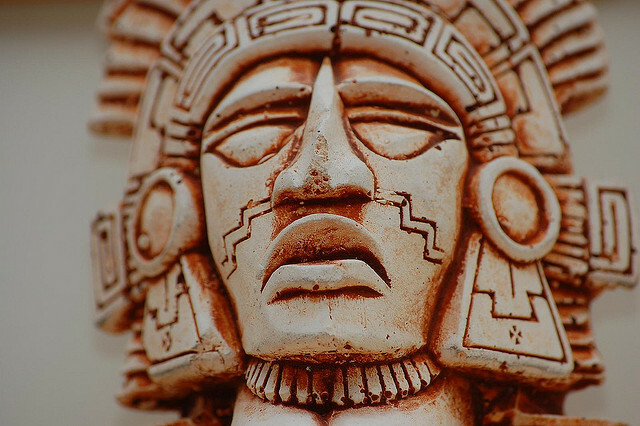 It seems that the debate of whether that civilization was developed on its own or from the Olmec civilization will not be at rest in the near future. Both civilizations seem to be a part of a greater “civilization cloud”. Forgot Hitler? Repeat! Forgot again? Repeat!